Directly from the United States, we can offer you first class Creekstone Farms Black Angus beef. 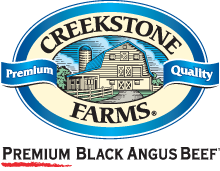 Only 100% Black Angus cattle gets access to the Creekstone Farms program. 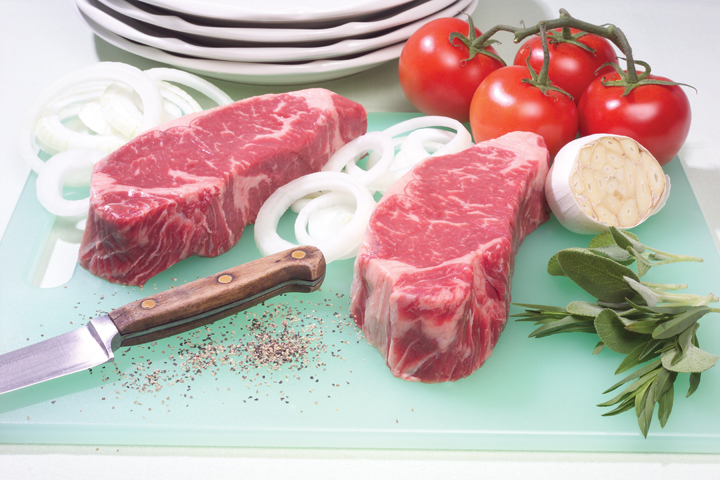 Creekstone Farms is the sole provider of this very exclusive product where the marbling of the meat is unique. The cattle get a strictly 100% vegetarian diet during 160 days resulting in the high marbling score that the Creekstone Farms program can offer. The animals live a free life on the vast tracts of land that belong to the farms where they can fully enjoy the space and nature.